Gamers patiently waiting to get their hands on the retail version of the Xbox One X, available to enjoy from November 7th, 2017 onwards. Many enjoy this quick unboxing video showing exactly what you get in the retail version of the Xbox One X. 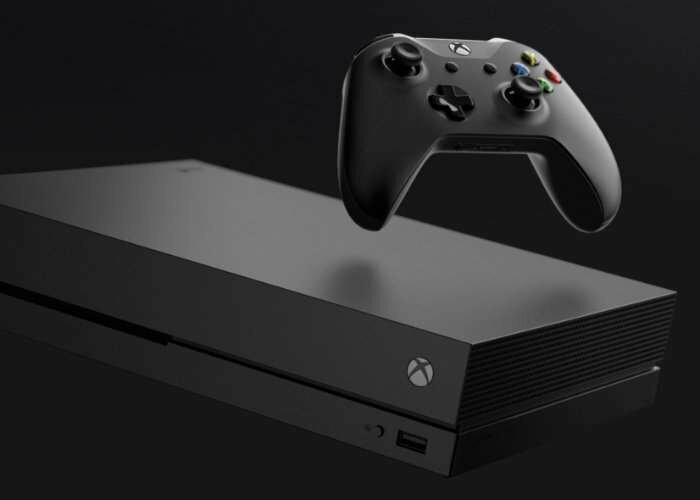 Unlike the Xbox One X Limited-Edition Scorpio Edition, the retail version is what a majority of gamers will receive from retail establishments both online and in the high street.